Price: $22 per car (incl. driver) + $5 per passenger/non-driver. A fun drive and picnic in the country. 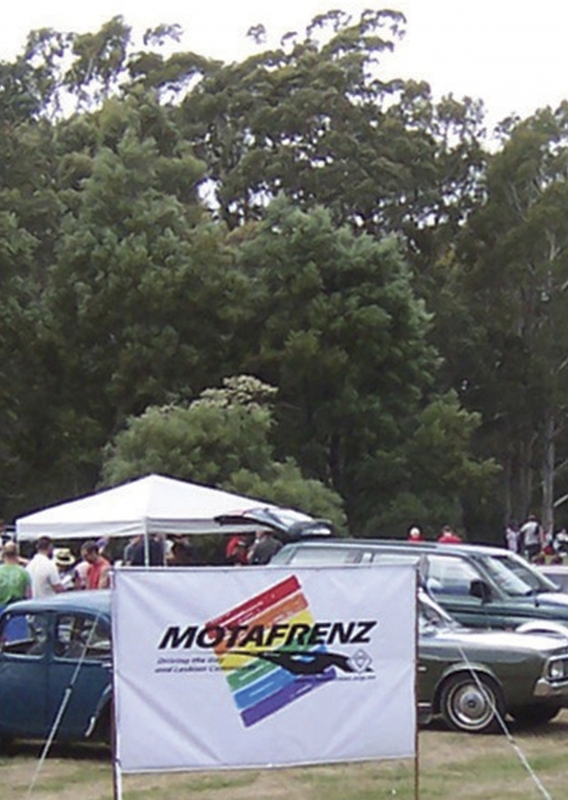 Motafrenz Magical Mystery Tour - all profits to charity. Join your Motafrenz for this great annual event. Try your best navigation, observation and problem solving skills in the most enjoyable way as you drive along highways and byways to our fabulous secret lunch spot. Pack a picnic lunch or pick up a little something along the way... relax, and catch up with your 'frenz. Prizes for highest scores, wooden spooners, best bribes, best dressed and fabbest auto! What to Bring: picnic lunch, e-tag, sunscreen, insect repellent, hat, chair/rug. No guarantee that BBQs will be available at this time of year.